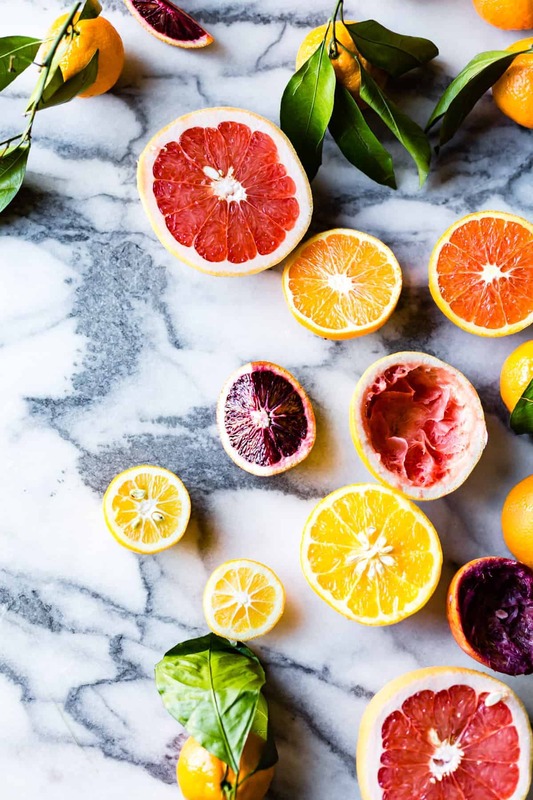 When January rolls around, I’m always grateful for the bright orbs of juicy, sweet citrus fruits that fill the market. 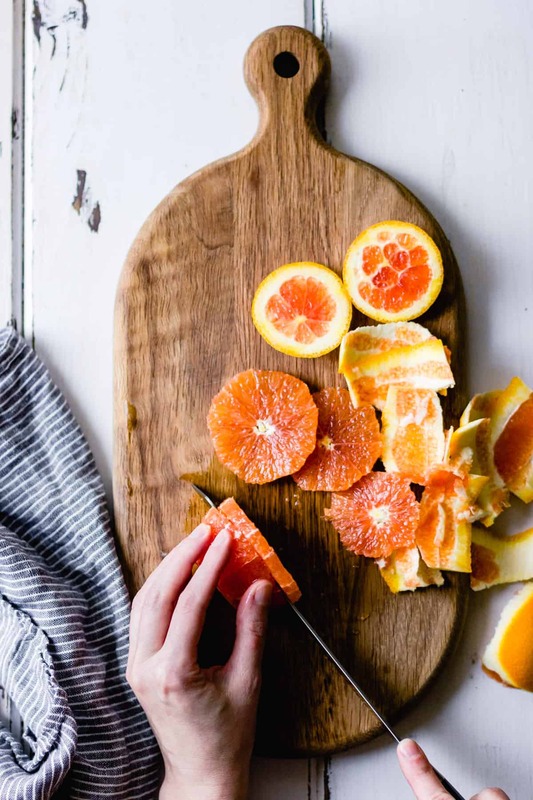 Clementines, satsumas, blood oranges, cara caras, grapefruit, meyer lemons, kumquats, and bergamots refresh the palate after the decadence of December. 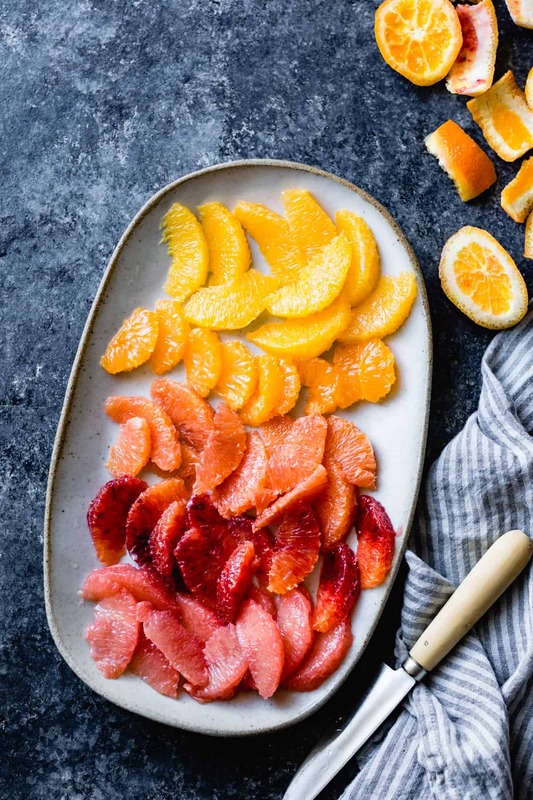 When life gives you a rainbow of citrus fruits, indulge in these vibrant gluten-free and vegetarian winter citrus recipes. 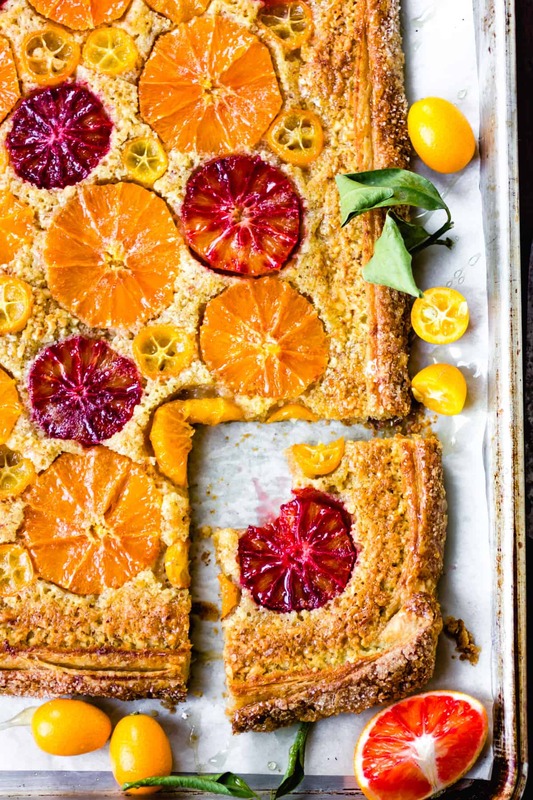 From citrus salads to citrus desserts, they’re sure to bring edible sunshine to your kitchen. The typical lemons found in US supermarkets are Eureka lemons, but Meyer lemons are also a favorite due to their sweeter juice and floral zest. 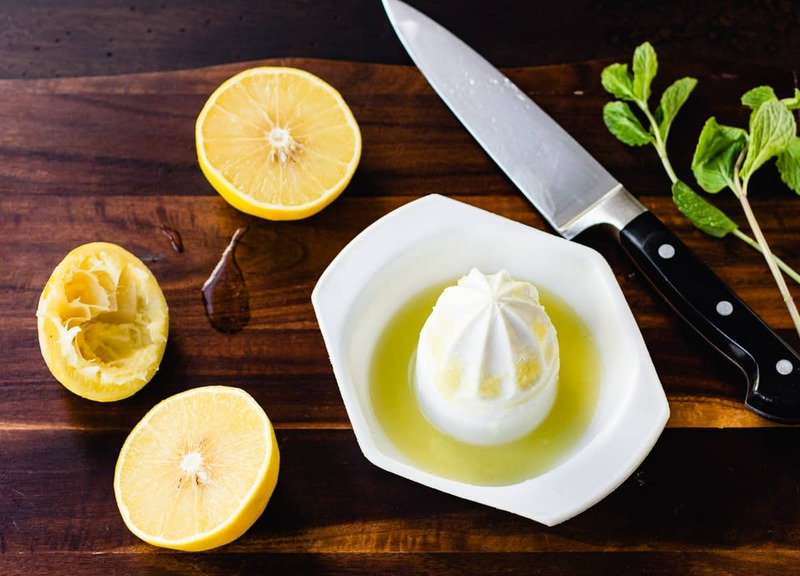 Choose Meyers when you want a floral kick and less tartness in your lemon recipes, such as desserts, and Eurekas when a tangy zip is what you crave. If you want to mimic the flavor of Meyer lemons, try a mix of Eureka lemon zest or juice mixed with that of tangerines. Another lemon-ish citrus fruit that I see popping up more and more is yuzu, an asian variety with a complex taste reminiscent of a mix of citrus fruits. Also keep an eye out for pretty pink lemons, which have a candy-striped exterior and blush pink insides. 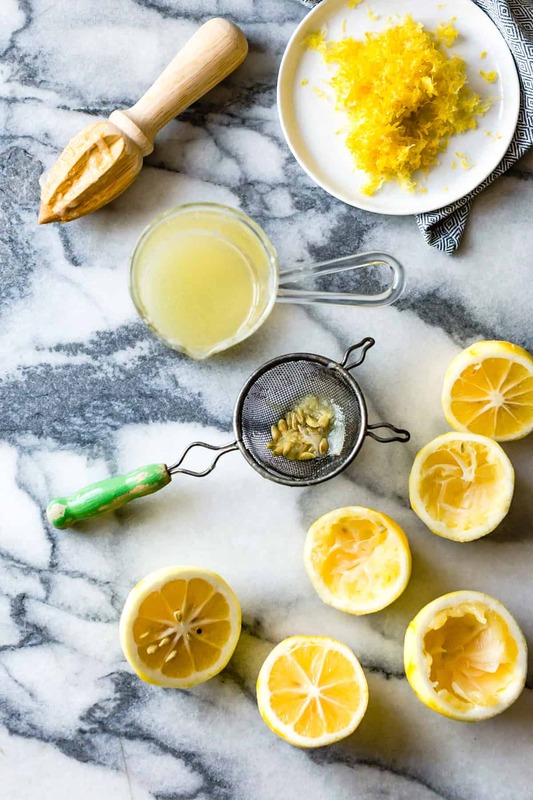 See this post from Naturally Ella for ways to preserve the flavor of lemons throughout the year. One of the most-made recipes on TBG! 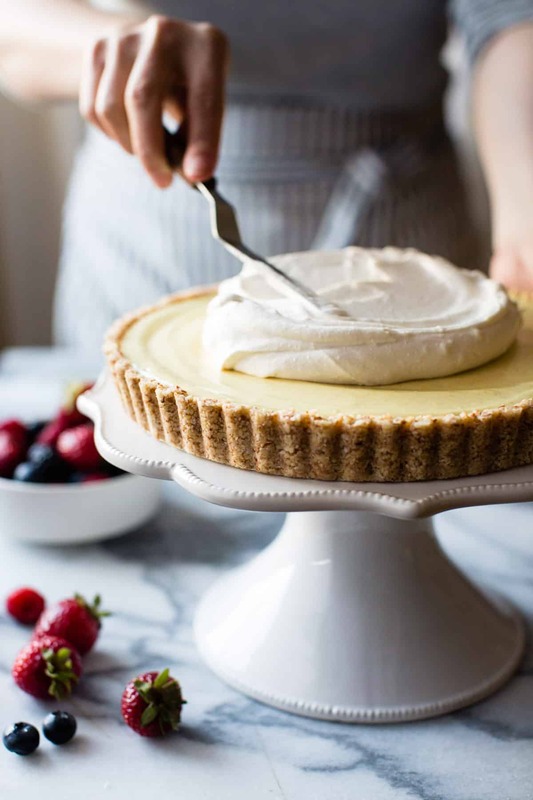 Almonds, cashews, maple, and coconut form the base for this über-lemony tart topped with coconut cream and summer berries. Naturally vegan, gluten-free, and refined sugar-free. A way to get your fruit pie fix during the depths of winter, this pie combines a flaky crust with a tangy buttermilk custard filling. Vanilla bean and Meyer lemon zest and juice infuse the filling with layers of floral flavor. Get the gluten free version, shown here, in my book Alternative Baker. Or find my original gluteny version here. 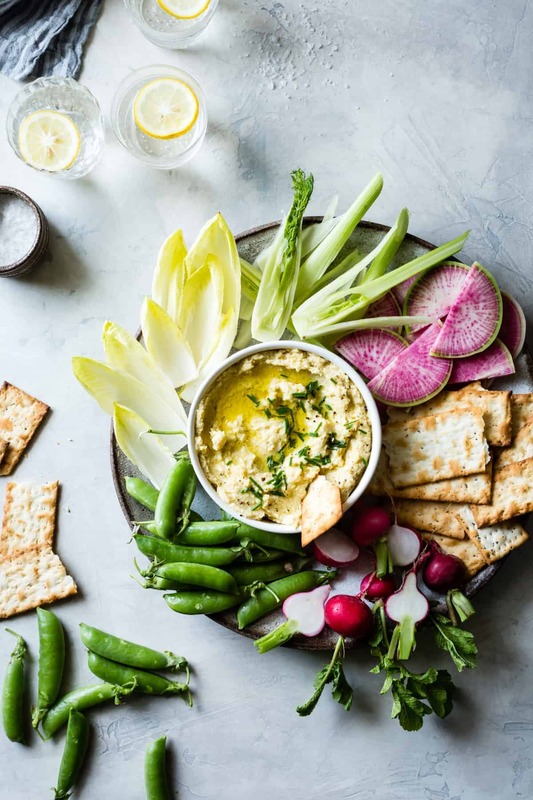 Stupid easy and bursting with the flavors of spring, this lemon artichoke hummus makes all your dipping dreams come true. Vegan, gluten-free, and adapted from Pure Delicious by Heather Christo. 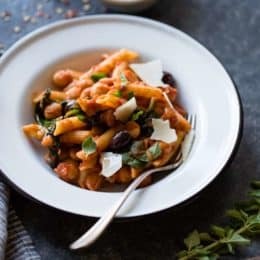 I recently photographed this delicious recipe for Banza Pasta and it’s become a favorite in our home! 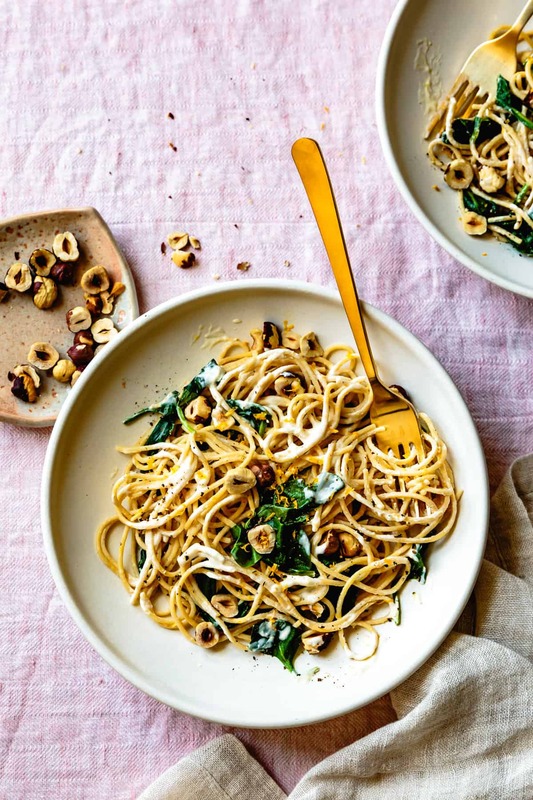 Chickpea flour pasta is simply tossed with wilted spinach, toasted hazelnuts, and lemony ricotta. Sub mascarpone for the ricotta if you’re feeling extra decadent. 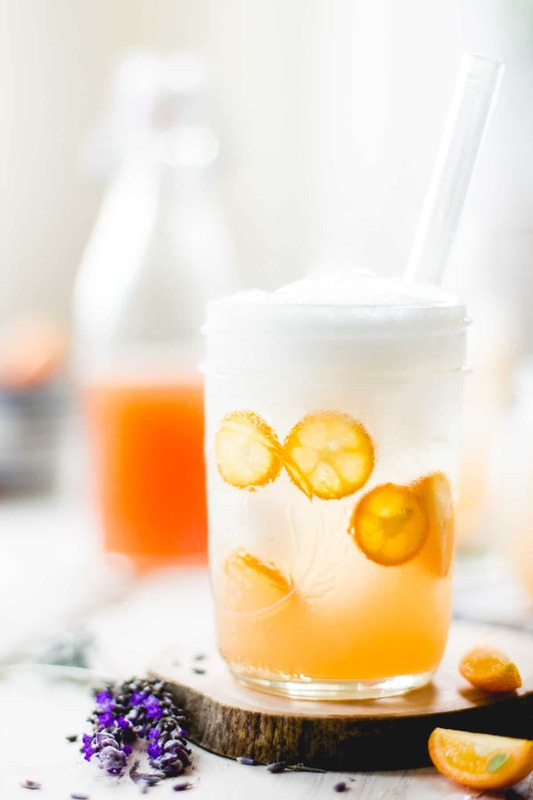 Grilling Meyer lemons adds notes of smoke and caramel to their sweet juice, adding a cozy vibe to these herbaceous cocktails. I’ve also got my eye on this gluten free dairy free lemon cake from Salted Plains. 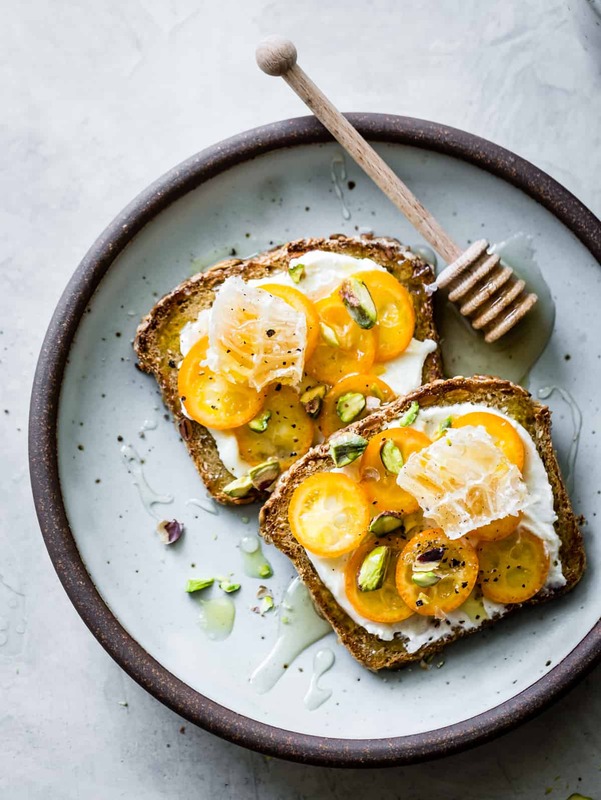 Griddled toast smeared with fromage blanc, sliced fresh kumquats, and chunks of honeycomb or a drizzle of honey are a capital way to start a winter’s day. And here’s a similar, spicy version from Floating Kitchen. 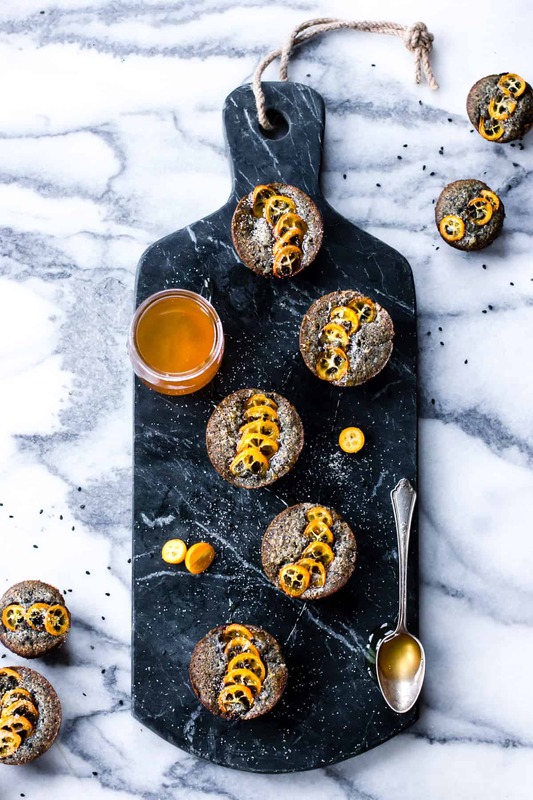 These fragrant little tea cakes are redolent with vanilla bean brown butter, almond flour, and ground black sesame seeds, all topped with fresh kumquats and honey. Extend kumquat season with this sweet-tart drinking vinegar. Kumquats and lavender are muddled with honey and lemon and blended with cider vinegar. Mix with fizzy water and ice for a healthier soda. 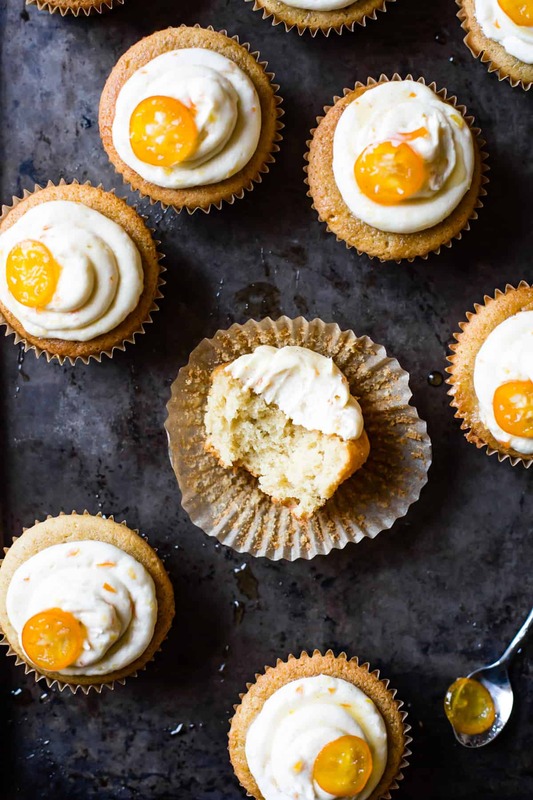 A favorite recipe from my cookbook Alternative Baker, these pillowy little cakes are moistened with kumquat honey syrup and topped with kumquat cream cheese frosting. The honeyed kumquats are also used to top fromage blanc tartlets in an almond cookie crust. The most common orange varieties – navels for eating and Valencias for juicing – are available much of the year. But during winter, blood oranges and Cara Caras come into season. Blood oranges boast a vibrant hue that ranges from orangey red in the Tarocco variety to a deep burgundy in the Moro variety. 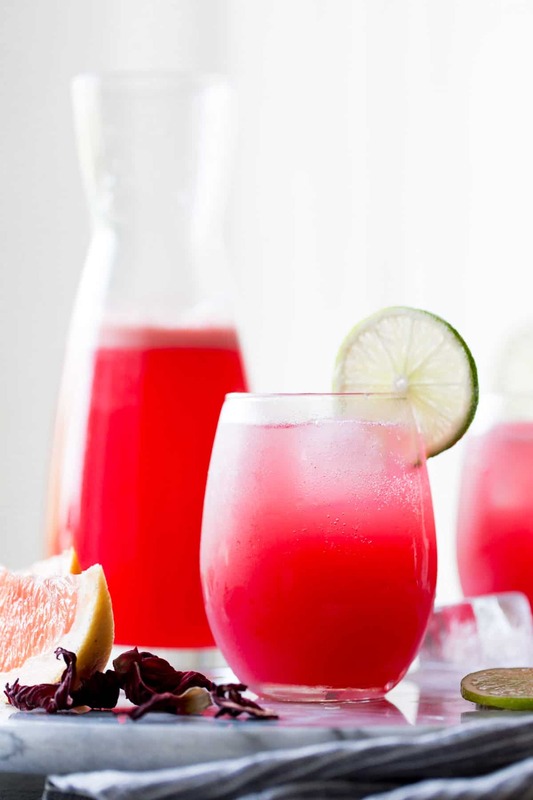 The juice has a concentrated, sweet taste with notes of raspberry and grenadine. Cara cara oranges are usually a bit larger than navels, with blush pink middles. Their juice is bright and sweet, and they make excellent eating oranges. 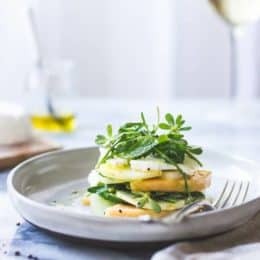 A perky little salad full of bitter, sweet, salty, and tangy flavors to refresh your palate during the depths of winter. Use any and every variety of orange here! 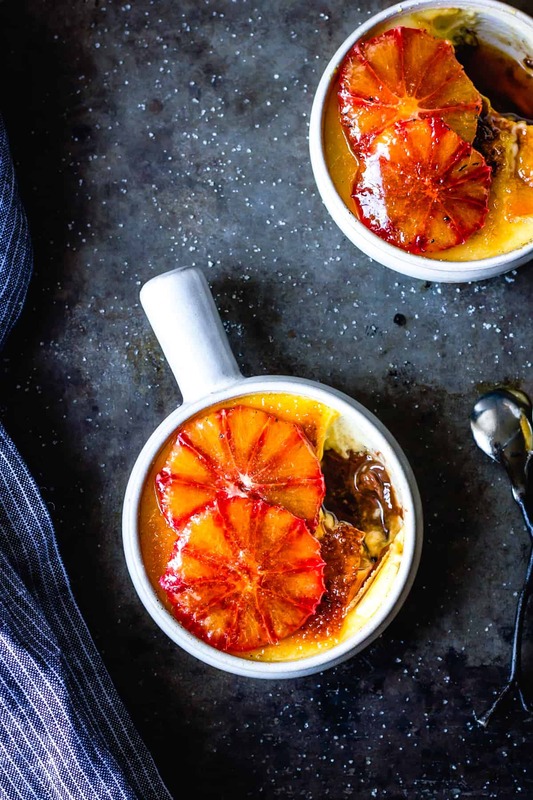 Spoil your sweetie with this seasonal twist on the French classic: chocolate ganache-lined pots of vanilla custard topped with crackly caramel and blood orange slices. Sunny corn flour gives this cake a golden hue while ricotta adds tenderness and chew. Topped with mascarpone and blood oranges, it makes a bright treat for the depths of winter. If you can’t escape to the tropics for the winter, bring them to you! 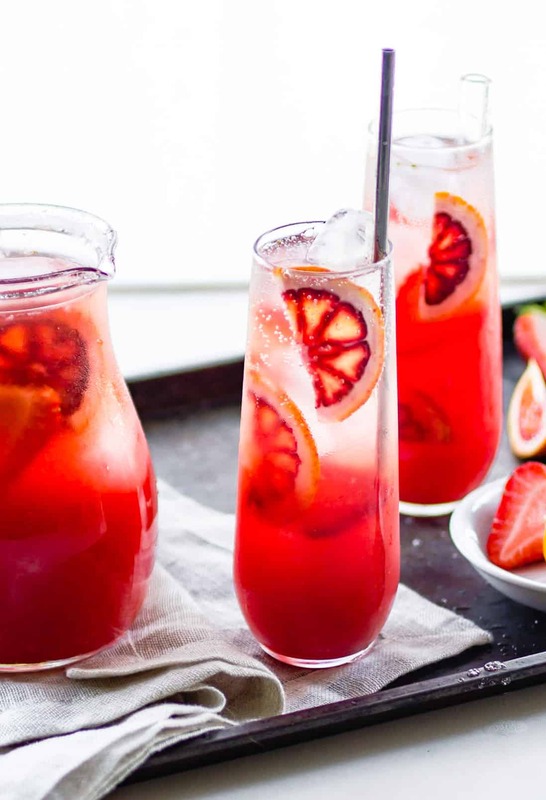 Two kinds of rum flavor this vibrant punch along with muddled strawberries, blood orange, lemon, and lime. Tangerines are also known as mandarins. Their thin skins are easy to peel and their sweet-tart juice tastes like pure sunshine. Their fragrant, floral zest adds lovely flavor and vibrant color to baked goods. 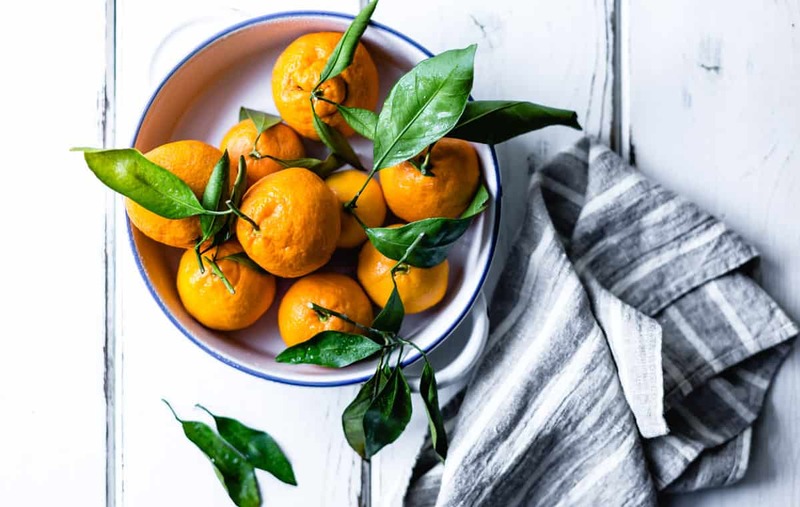 Varieties include satsumas, clementines, honey tangerines, tangelos, and murcotts, to name a few. 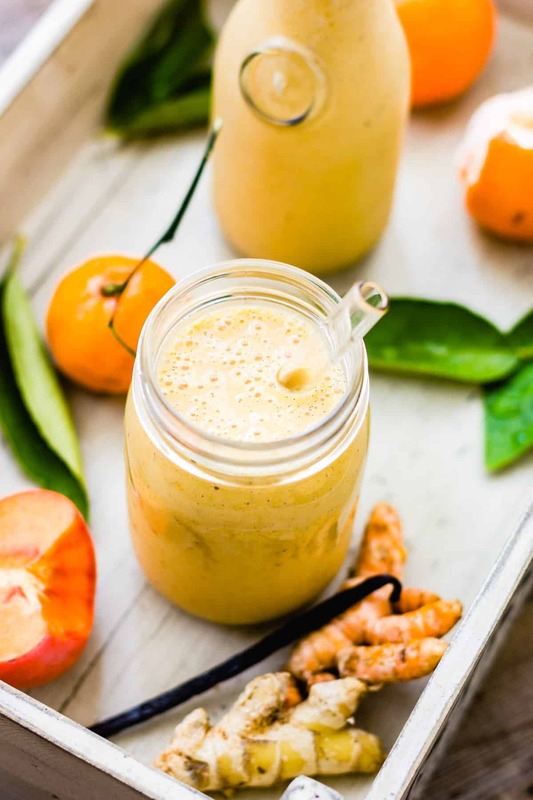 Grab the last of the season’s fuyu persimmons and blend up this creamy, date-sweetened smoothie. It tastes like a zippy creamsicle you can eat for breakfast. 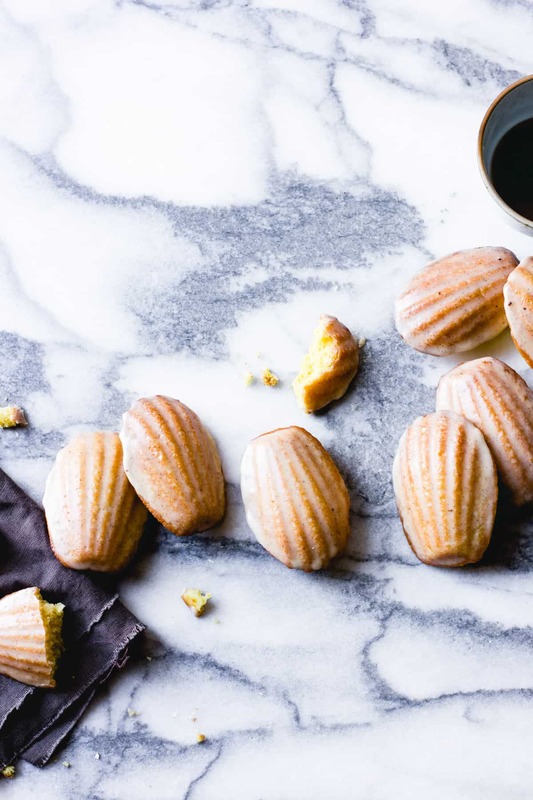 These little cookies get loads of flavor from vanilla bean brown butter, nubby almond flour, and tangerine zest and juice. 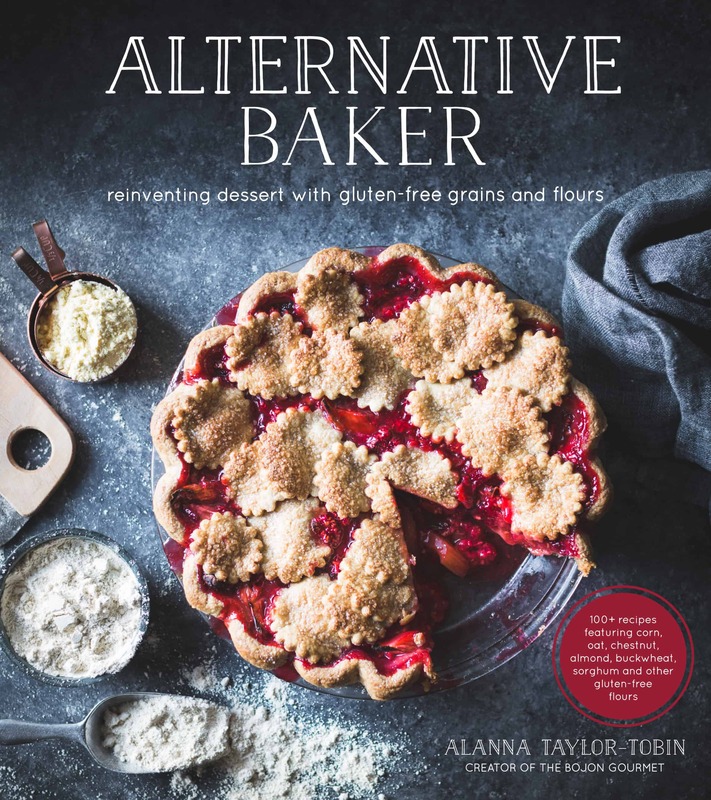 Find the recipe in Alternative Baker. Grapefruit is one of those divisive, love it or hate it ingredients. The largest of the citrus varieties and with perhaps the most complex flavor, grapefruits can taste sweet and floral, with musky, bitter, and perfumed undertones. 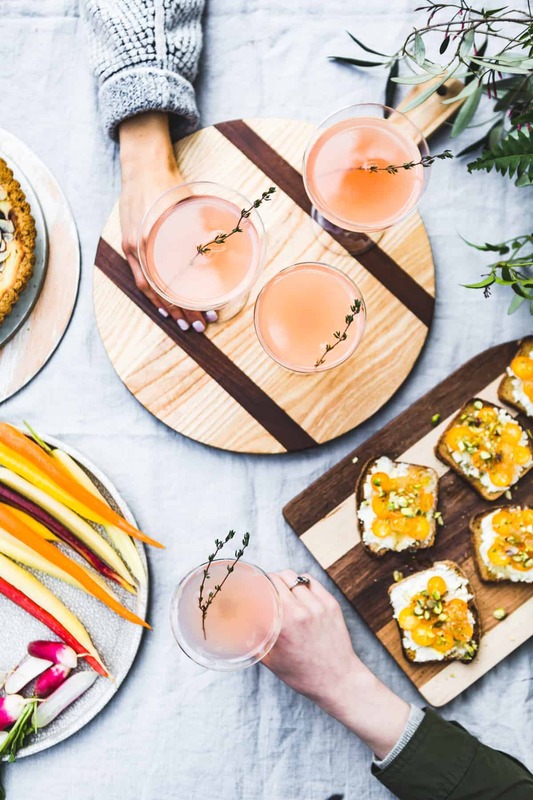 Mix the juice with champagne or prosecco for my favorite mimosa, or top halves with brown sugar and stick them under the broiler for a sweet breakfast treat. Varieties include yellow-fleshed cocktail grapefruits as well as white and pink grapefruit. These can vary in hue from a light blush pink to a vivid fuschia. Other related fruits are the pomelo (aka cat helmet) and oro blanco. 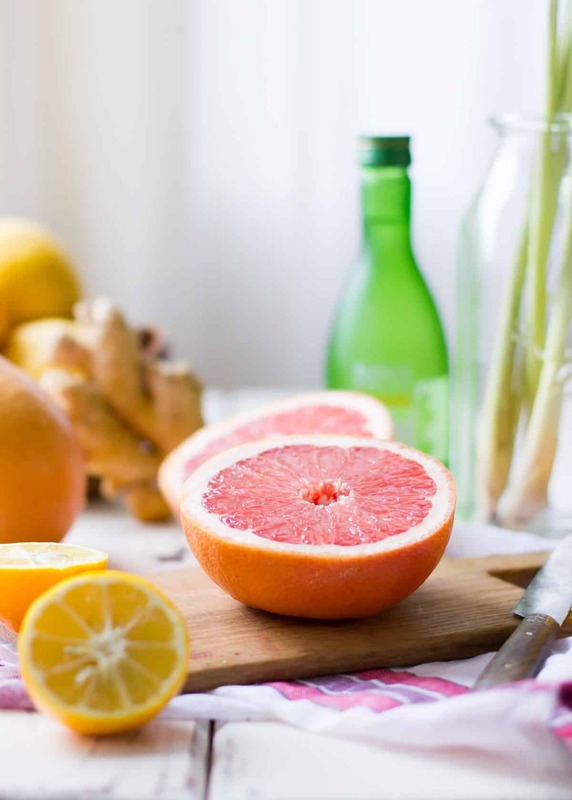 For tips on how to segment a grapefruit, see this step-by-step post from Heartbeet Kitchen. Hangar 1 Rosé Vodka stars in this springy vodka cocktail kissed with floral pink grapefruit juice, elderflower liqueur, and sparkling rosé. Adapted from the Four and Twenty Blackbirds Pie Book, this blushing beauty captures the musky-floral-bright notes of grapefruit in a delicate custard. 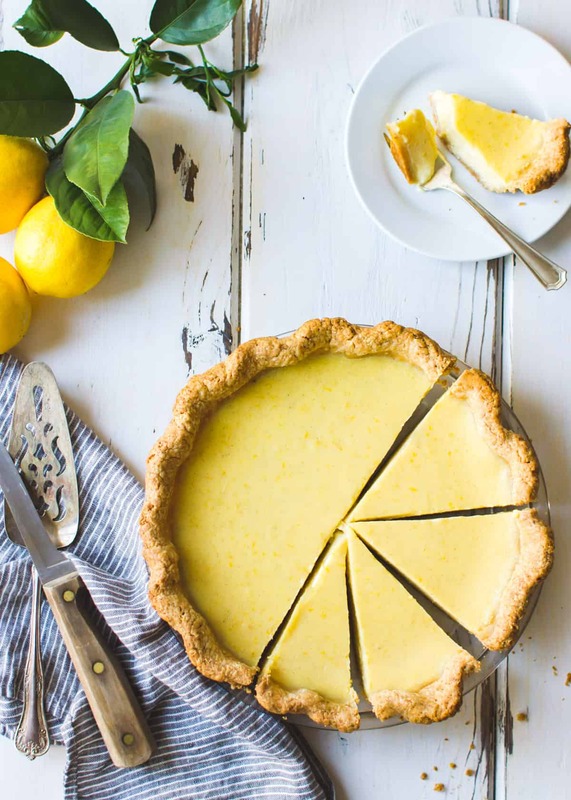 The texture of the softly set custard is somewhere between panna cotta and a delicate lemon curd all wrapped up in my favorite flaky gluten free piecrust. St. Germain liqueur adds a whiff of elderflower that blends seamlessly with the grapefruit. 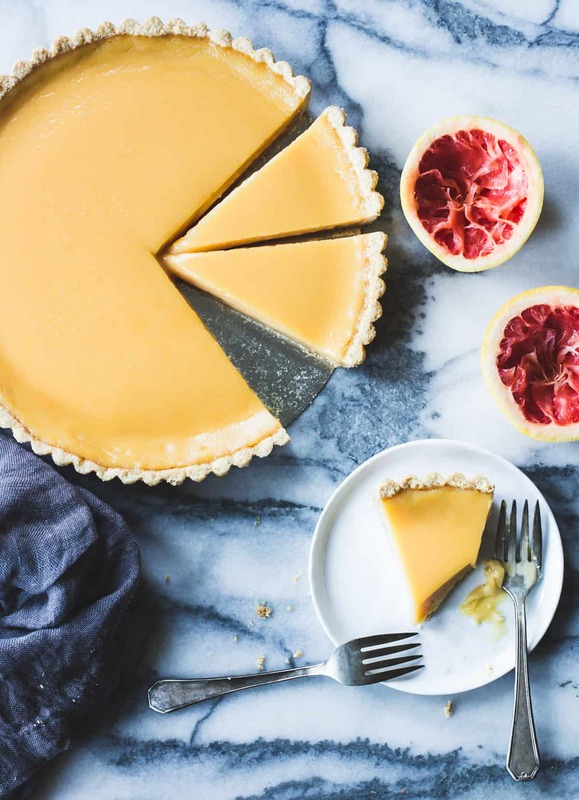 French lemon tart for grapefruit lovers. This delicate tart has a similar flavor profile to the above pie, but contained in a buttery almond flour crust. Find the recipe in Alternative Baker. 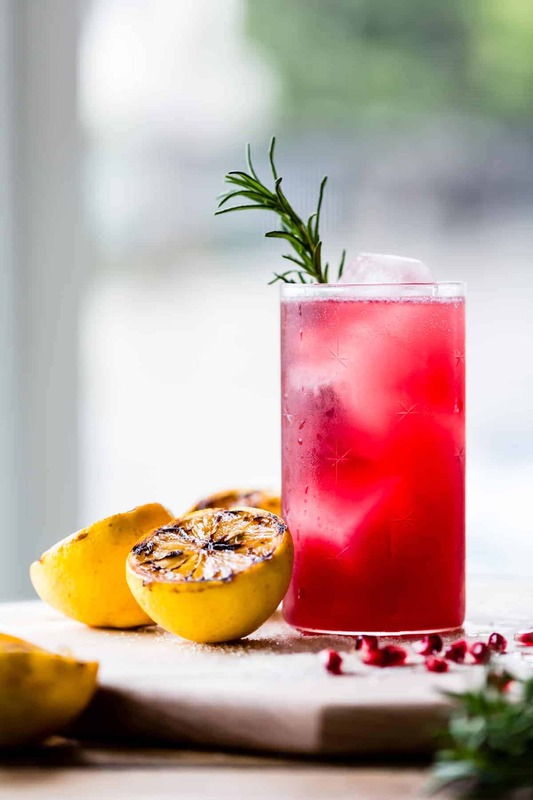 Floral, tart, and not too sweet, this pretty-in-pink cousin to the margarita gets elevated with fresh ginger and vibrant hibiscus. Did you know that bergamot, the flavor in Earl Grey tea, is a citrus fruit? Bergamots look like yellow oranges on the outside. Their juice is sour and not particularly flavorful, but it’s their intensely musky zest that shines. If you love Earl Grey, look for fresh bergamots at specialty grocers. If you’re in the California bay area, you can find them at Bi-Rite market in San Francisco and Berkeley Bowl in January and February. Or look for mail-order sources online. 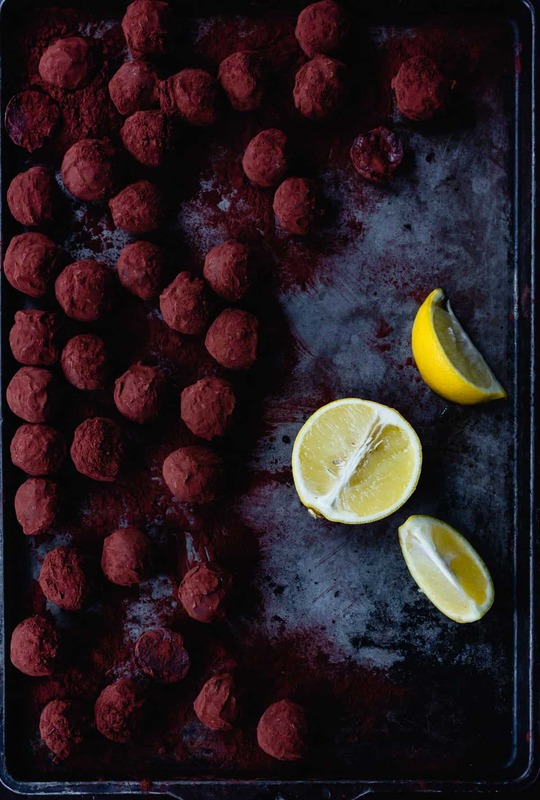 Chocolate ganache infused with fresh bergamot zest, dipped in chocolate, and dusted in cocoa, these truffles are pure love. 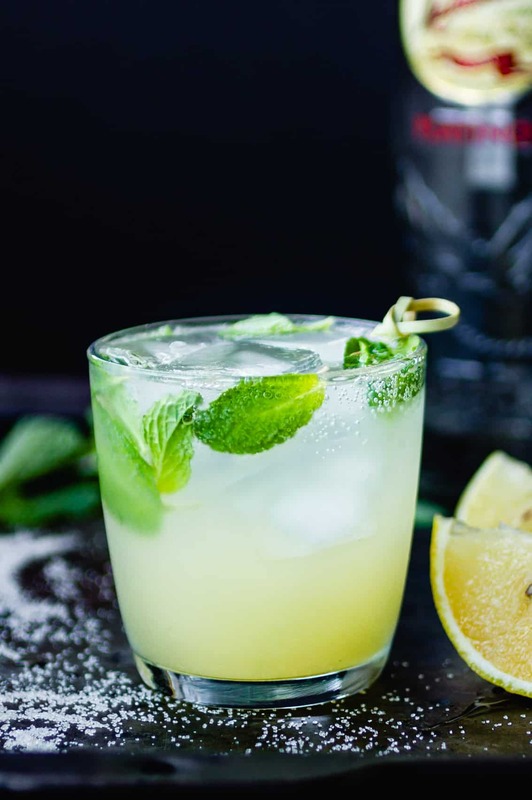 A great way to use up bergamot juice – muddled with fresh mint and rum! Try these with grapefruit if you don’t have fresh bergamots handy. Flecked with chocolate and fresh bergamot zest, there’s no better treat to enjoy with a mug of Earl Grey tea. 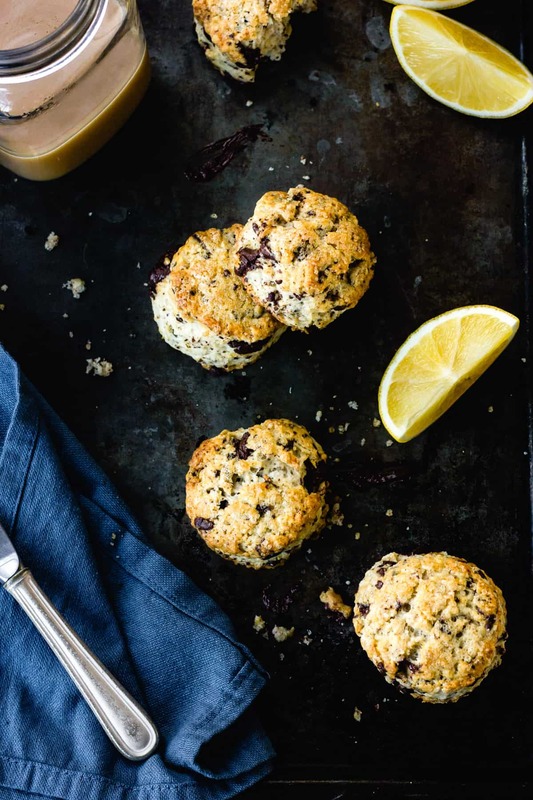 Note: these scones contain gluten. To make them gluten free, use the gluten free scone base from Alternative Baker. Limes are in season in California in late autumn but they’re usually available year round. The most common variety found in grocery stores are Persian limes. Key limes are smaller, with a thinner rind and more acidic juice, but the two can be used interchangeably. 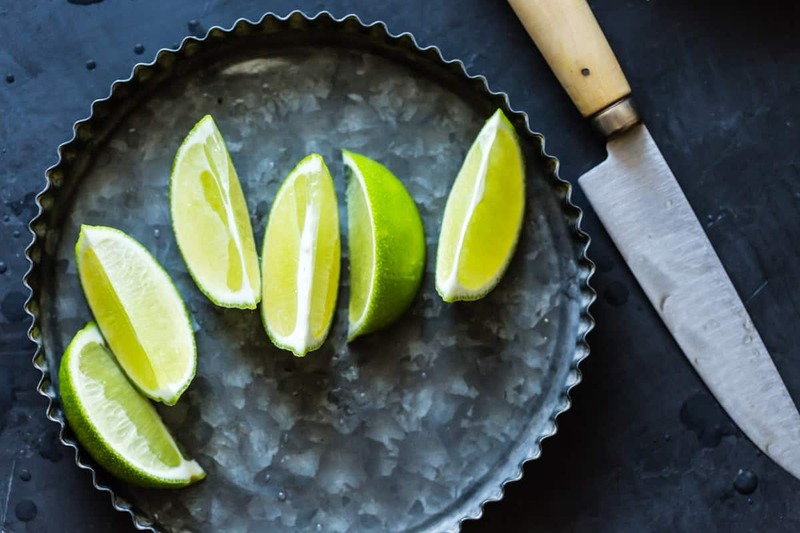 I use limes nearly every day, drizzled over tacos or a bowl of Thai-style curry. But their flavor also shines on its own in drinks, sweets, and savory dishes. Also keep an eye out for finger limes, aka the caviar of citrus. Makrut limes have especially floral zest and leaves, which are most commonly used in Southeast Asian dishes. 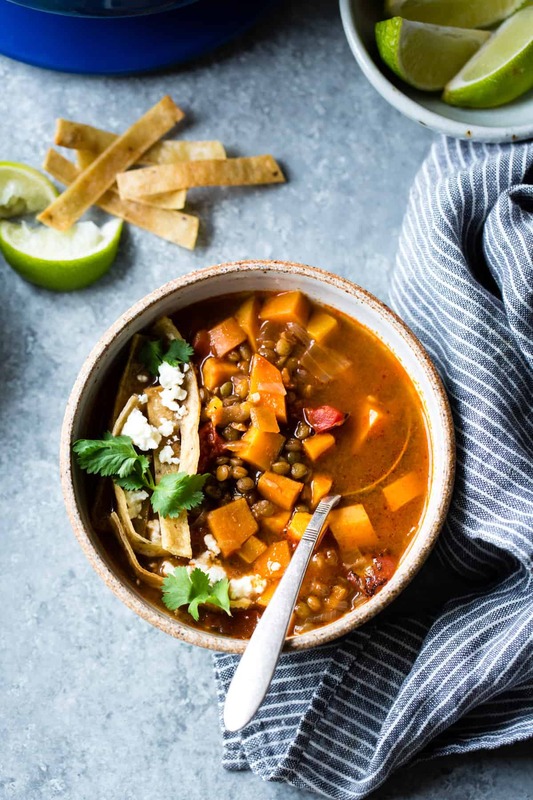 Smoked paprika, lime, and chipotle add vibrant flavor to a piquant, brick red broth studded with chunks of creamy sweet potato and tender lentils. Top this ultra-nourishing vegetarian, vegan, and gluten-free soup with all the fixings. 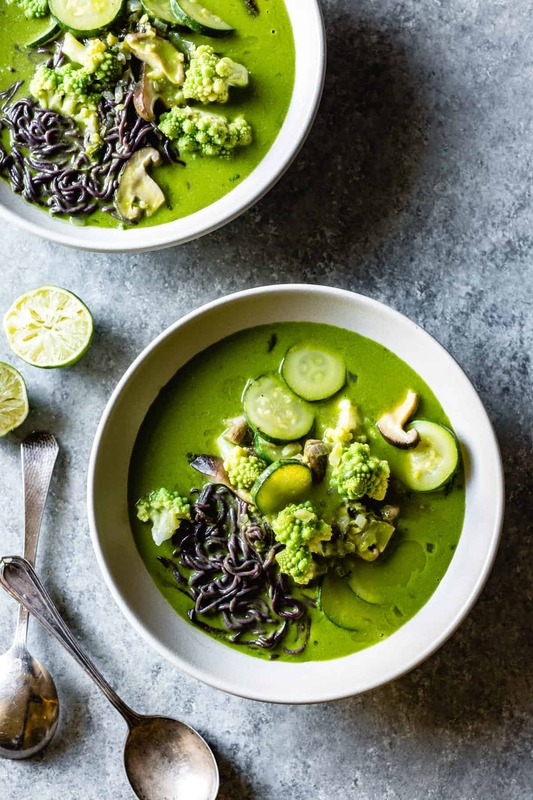 Fragrant broth infused with ginger, lemongrass, and cilantro bathes chewy black rice noodles and a mess of veggies in this Southeast Asian-inspired green noodle soup adapted from The First Mess Cookbook. Naturally vegan and gluten-free. 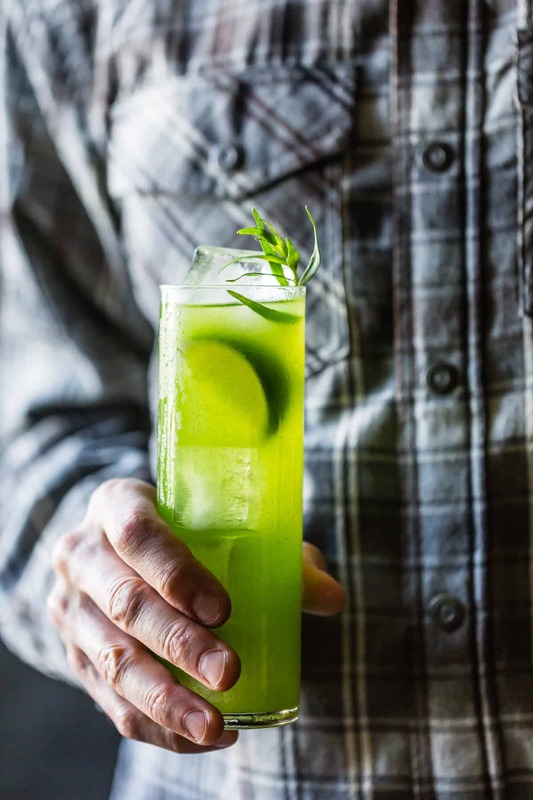 These spring green tarragon gin and tonics taste like G&Ts plucked from an herb garden, with soft notes of tarragon melding with herbaceous gin and sharpened by quinine, lime, and celery bitters. Silky lime curd in a crumbly almond flour crust topped with billows of whipped cream. 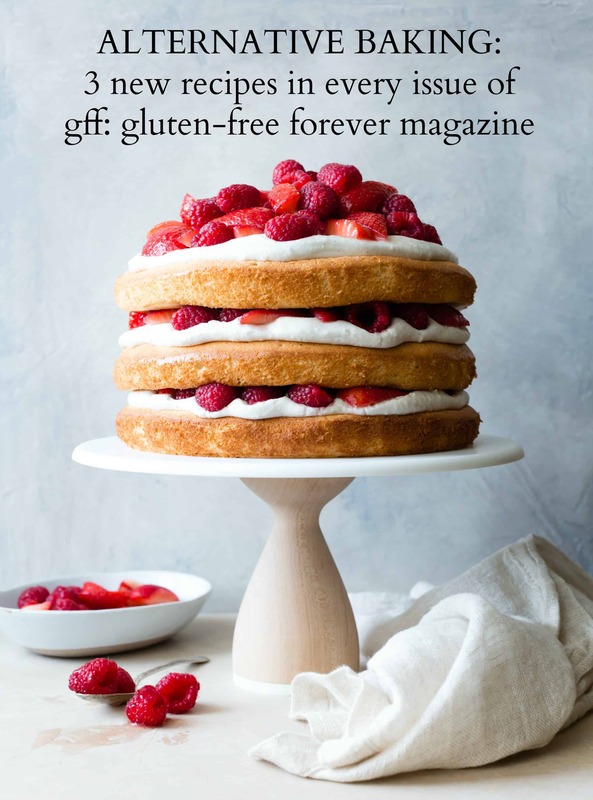 Get the recipe in GFF Magazine, available for download here. 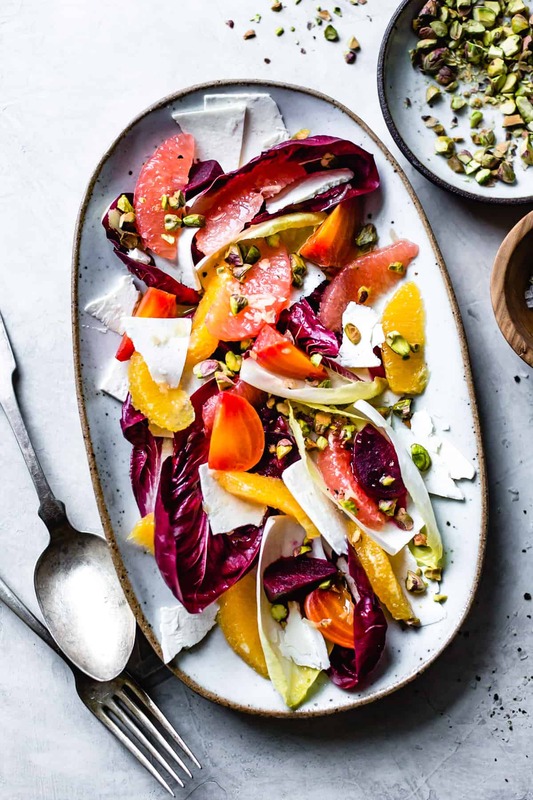 Eat the rainbow with these mixed citrus recipes. 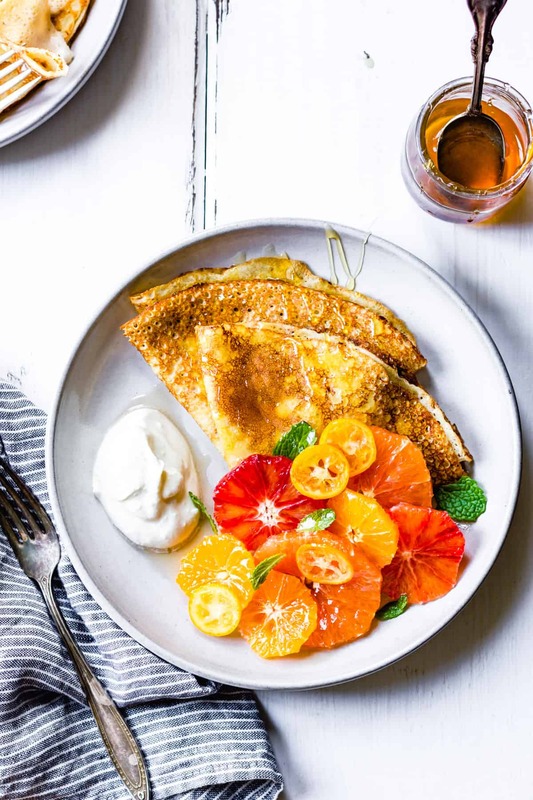 Ricotta, millet, and oat flours add rich depth of flavor to these lacy gluten free crepes dolloped with whipped ricotta, colorful citrus wheels, honey, and mint. 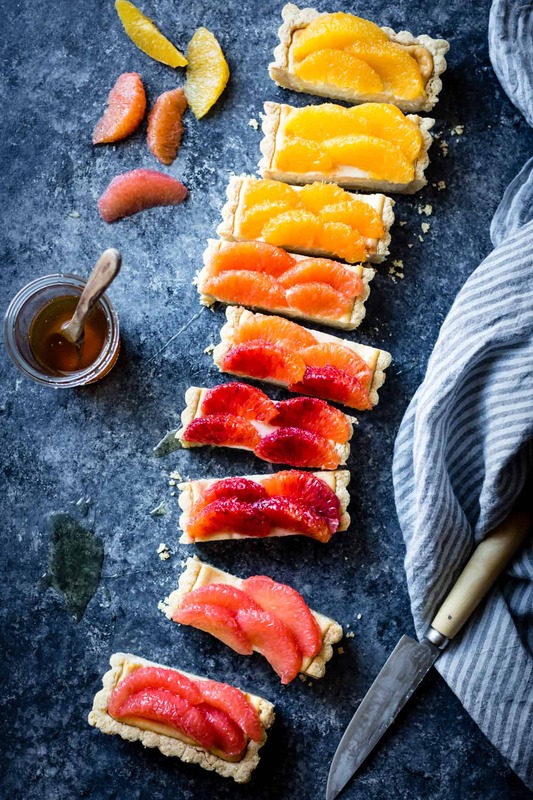 Brightly-hued citrus fruits form a rainbow of color across a fluffy baked ricotta filling, all wrapped in a gluten-free almond and corn flour shortbread crust. 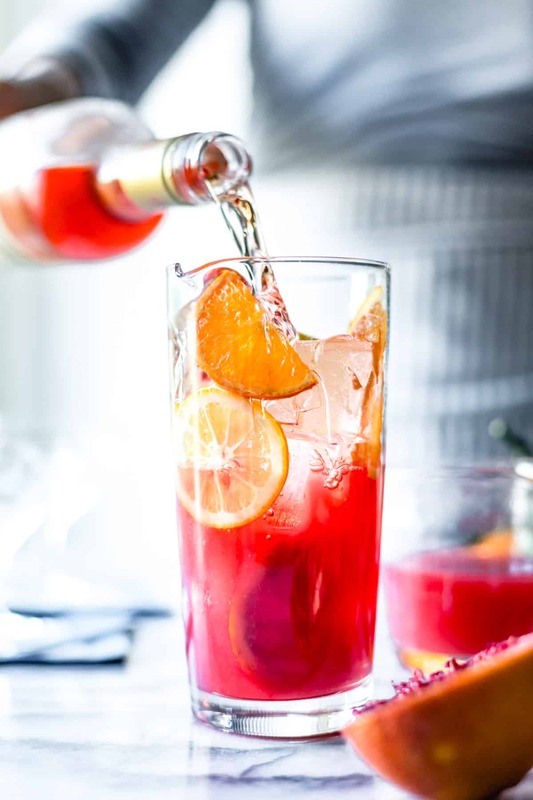 Fresh citrus juice, Lillet Rosé and prosecco make a pretty punch for winter months with notes of floral, sweet, and bitter. 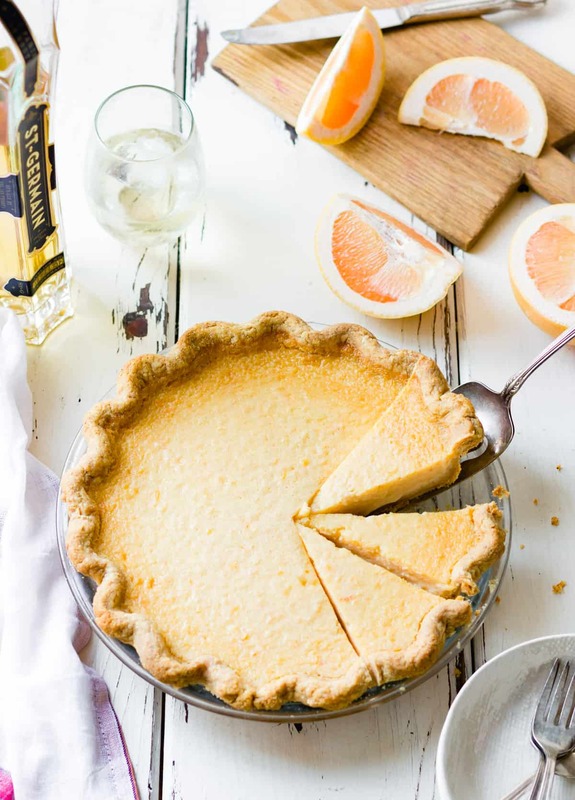 With citrus rounds baked into almond frangipane all wrapped up in a flaky pie pastry, this rustic tart tastes like a citrus-kissed almond croissant. 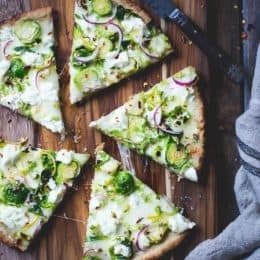 Substitute this crust recipe to make it gluten-free! What an incredible round up of recipes Alana. I recently purchased some blood oranges and am so excited to give one of your recipes a try. As always, I am smitten by your photos. Thanks for sharing and including one of my recipes. What a beautiful and delicious array of recipes! Thank you for sharing them! 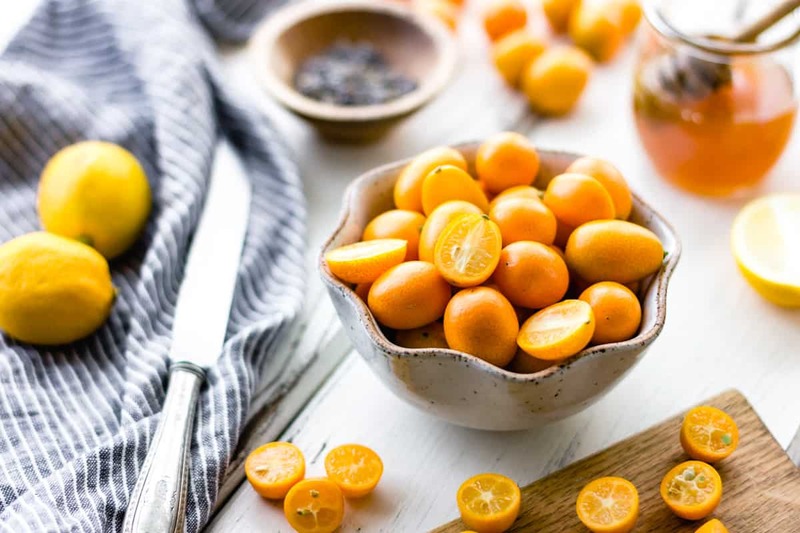 Such a gorgeous round up, currently craving your kumquat tartines. :) Bring on the citrus! This is such a useful and beautiful post! I love those cara cara oranges, I can’t get enough of them right now! 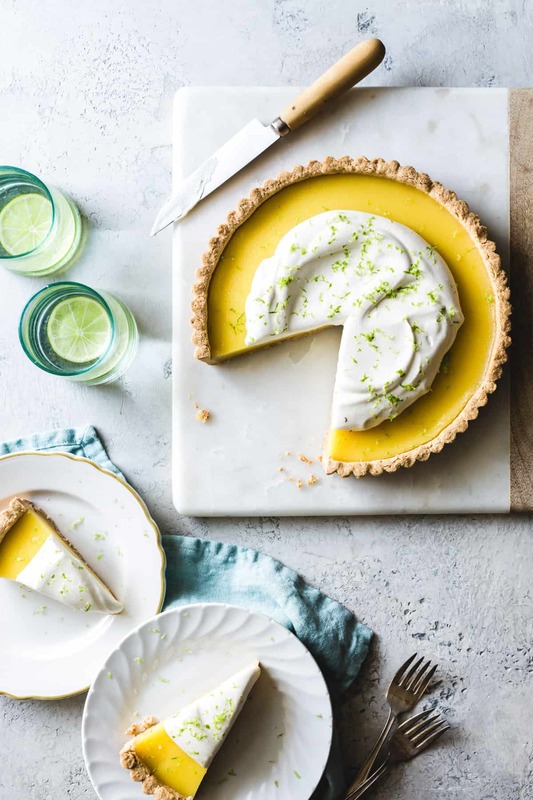 And the ombré citrus tart is beyond stunning! Hello! I loved citrus season when we lived in SF. The farmers markets were always bursting with a huge variety – and I once spent two days making bergamot marmalade (which didn’t set but made divine cocktails). I finally have gotten your cookbook and spent a lovely morning reading it. Amazing. I can’t wait to make more delicious things. Why did I wait so long? I’m kicking myself. My niece sat with me and read the second half and she agreed, everything sounds delicious! Thank you! 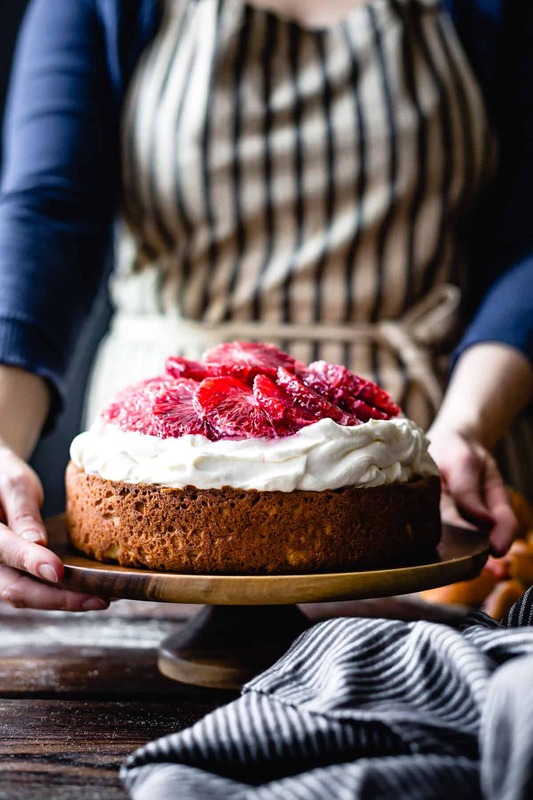 The making a fruit cake in winter will be a great way to get a healthy and tasty dish. Its sweet-sour taste will delight anyone. I actually have already made the chestnut flour cherry and dark chocolate cookies, but I made them from your post over at Food52. They were amazing. Honestly, I ate like three batches by myself basically (under attended Christmas party – also hosting it on December 22 was too close to the holiday and people were cookied-out by then I decided, but more for me!) They lasted incredibly well on the counter covered in lazy plastic wrap (easier to swipe cookies while walking past). I was surprised! Also, I have now made the pie crust three times, the first was a stunning success (apple galette), the second a miserable failure (maple bourbon pecan pie), and the third is in the freezer awaiting one of the recipes from the book, and hopefully will be rad! I can’t wait to make more recipes, seriously! 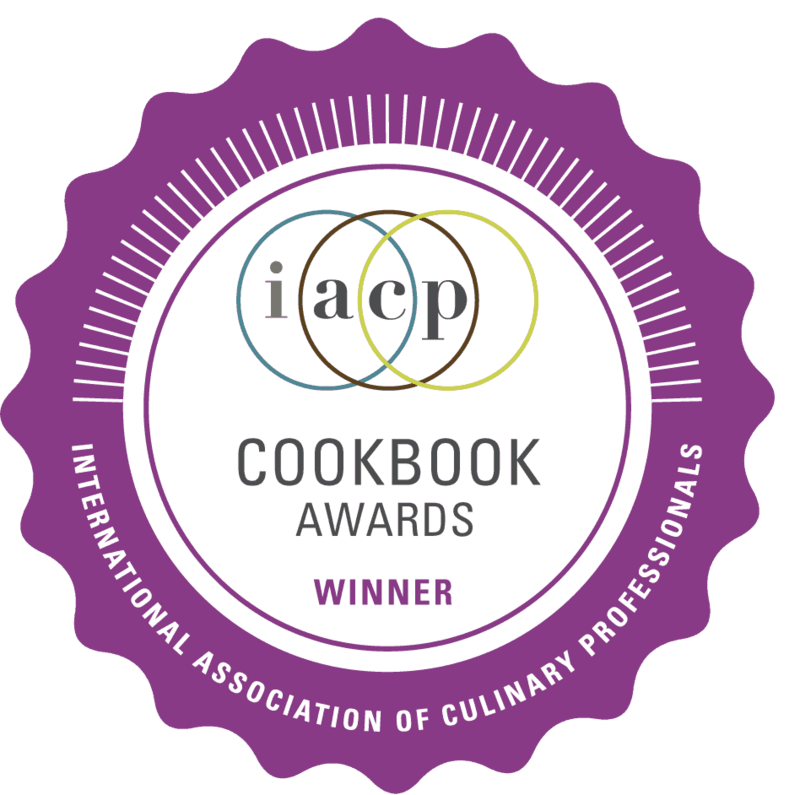 I have found a renewed joy in the kitchen, and that is worth the cost of a thousand copies of Alternative Baker. And my partner just sent a copy of your book to a colleague, because I have not stopped talking about it. :-) Sharing the love. This is the nicest note! I’m SO glad you’re enjoying the book – thanks very much for sharing the love, too! Tell me – how did pie dough #3 turn out? !